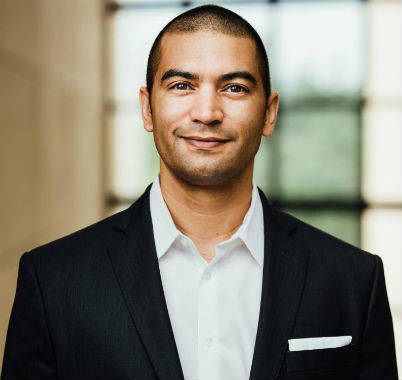 Adrian Matejka was born in Nuremberg, Germany and grew up in California and Indiana. He is a graduate of Indiana University and the MFA program at Southern Illinois University Carbondale. He is the author of The Devi’s Garden (Alice James Books, 2003) which won the New York / New England Award and Mixology (Penguin, 2009), a winner of the 2008 National Poetry Series. 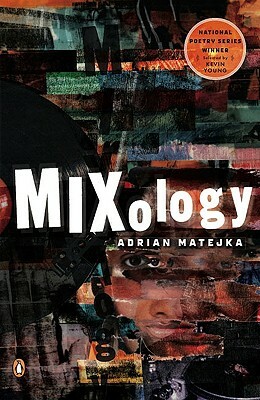 Mixology was also a finalist for an NAACP Image Award for Outstanding Literature. His collection of poems, The Big Smoke (Penguin, 2013), was awarded the 2014 Anisfield-Wolf Book Award. 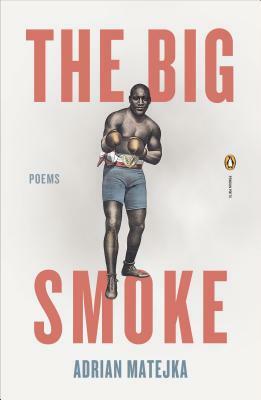 The Big Smoke was also a finalist for the 2013 National Book Award, 2014 Hurston/Wright Legacy Award, and 2014 Pulitzer Prize in poetry. 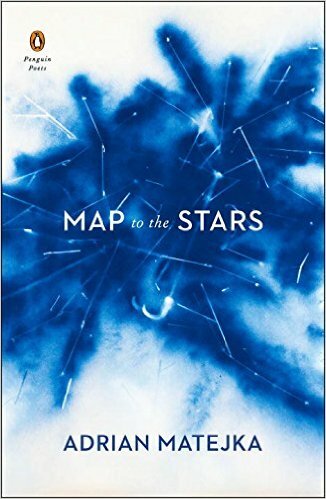 Among Matejka’s other honors are the Eugene and Marilyn Glick Indiana Authors Award, two grants from the Illinois Arts Council, the Julia Peterkin Award, a Pushcart Prize, and fellowships from the Guggenheim Foundation, the Lannan Foundation, and a Simon Fellowship from United States Artists. He teaches in the MFA program at Indiana University in Bloomington and is currently  working on a new collection of poems, Hearing Damage, and a graphic novel. Tell us how much you like Adrian Matejka.